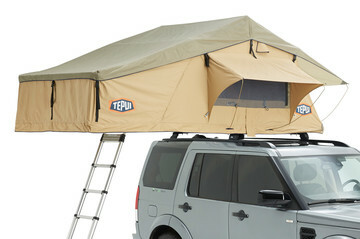 Elevate your camping experience to the next level. 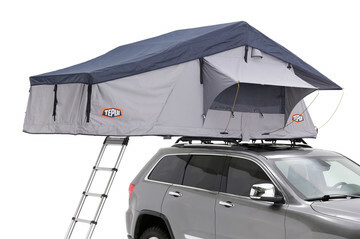 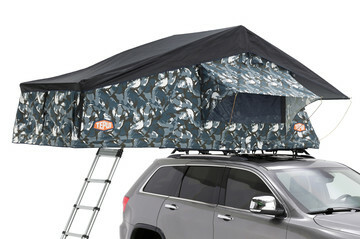 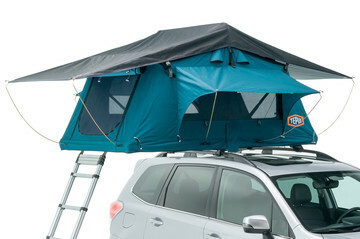 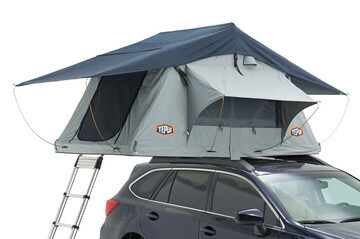 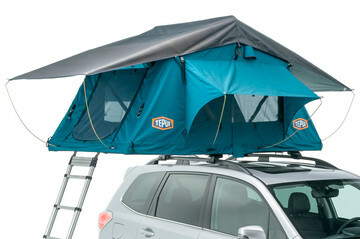 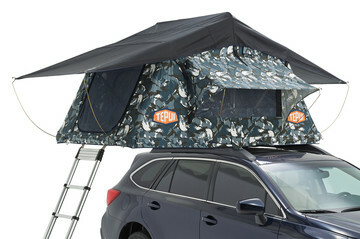 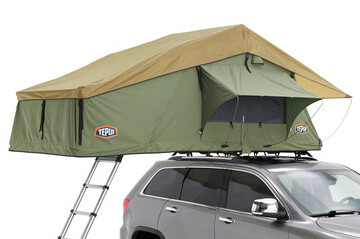 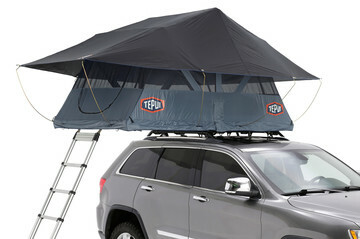 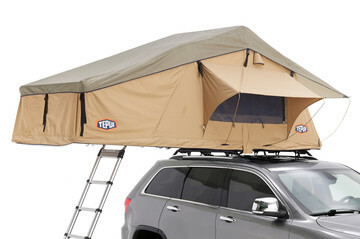 Rooftop tents are quick and easy to set-up, keep your gear elevated and secure and are designed to withstand the elements. 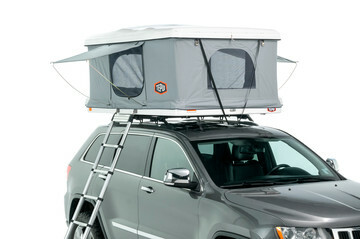 With a built-in mattress, they are more comfortable than traditional tents. 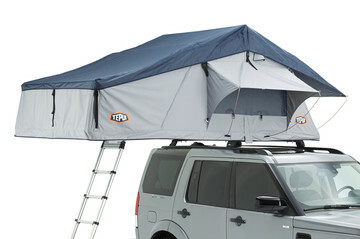 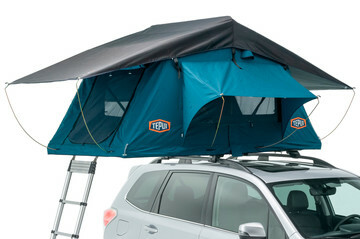 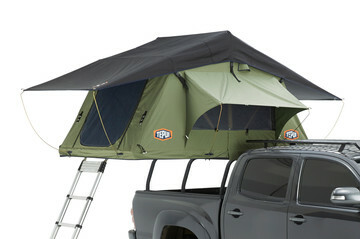 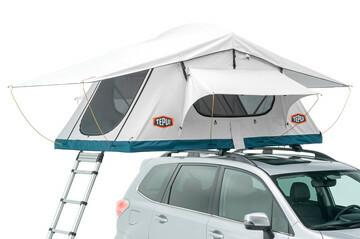 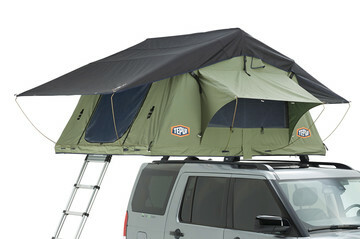 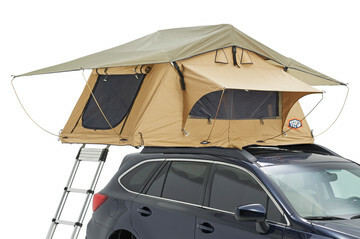 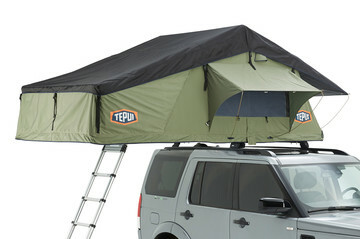 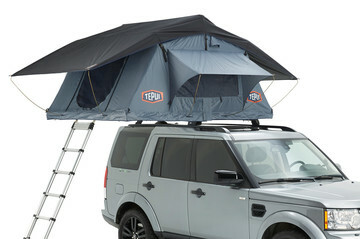 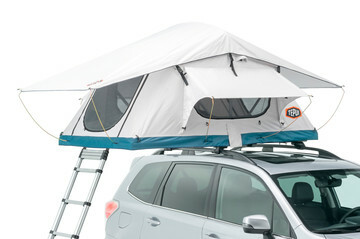 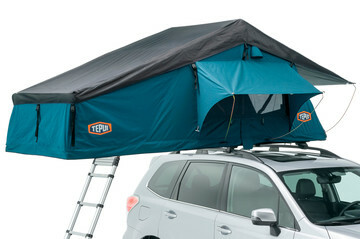 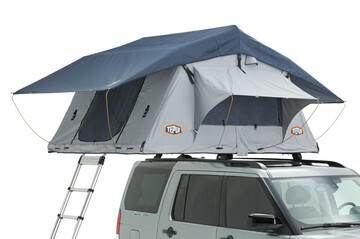 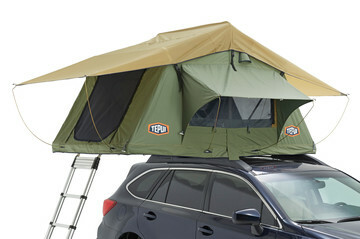 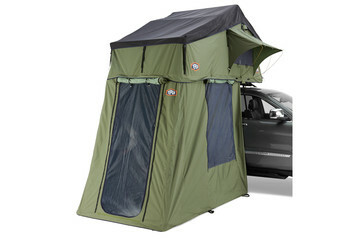 And, our rooftop tents are available in different sizes and configurations, accommodating up to four people. 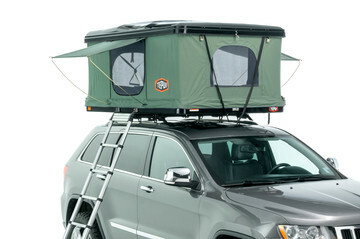 No matter where your next adventure takes you, make the experience one to remember.